If a member of your family has a disability, you should speak with an estate planning attorney about setting up a special needs trust, also known as a supplemental trust. Arizona also refers to such trusts as “special treatment trusts” (STT). A special needs trust is set up to provide financially for a disabled person. Special needs trusts are governed by a federal statute, 42 USC 1396p. The Arizona Long Term Care System (ALTCS) was put into place to administer the Arizona Medicaid program that provides important benefits to seniors and people with disabilities. ALTCS trusts are set up to provide additional financial security for people with disabilities so they may receive all of the benefits they are eligible for under state programs while also benefiting from funding from their family members. Generally, there are multiple types of trusts utilized for special needs beneficiaries. All these trusts have their own special needs trust requirements and rules. A self-settled special needs trust is funded with money owned by the beneficiary. For example, funds in the trust may come from a personal injury lawsuit, such as the car accident that caused the long term disability in the first place. Typically, such a trust would be set up by the court or a court appointed guardian or the court itself. However, a relative, such as a parent or grandparent, can also establish the trust in certain circumstances. If the prospective trust beneficiary has enough assets that would disqualify them from receiving government benefits, but does not have enough to make an entirely separate trust feasible, a “pooled” trust can be set up. This type of trust, managed by a non-profit agency, allows income from the trust to be pooled for investment and management purposes. A separate account must be kept for each trust beneficiary. Arizona has very specific rules about how a special needs pooled trust must be set up and administered. For example, the beneficiary must have a disability at the time the trust is created and be younger than 65 years old. On the other hand, a third party special needs trust is one where funds from another person, such as the disabled individual’s family members, are placed in the trust for the use of the trust beneficiary. The trust must be drafted carefully in order to maintain the beneficiary’s eligibility for government benefits. How Can I Ensure that My Child Receives All Government Benefits They Are Entitled to? There are a number of rules that must be followed in order to ensure that beneficiaries of the trust are able to obtain all the government benefits they are entitled to. This is because certain benefits, such as supplemental security income (SSI) and medicaid programs, are income dependant. If a disabled individual has access to a significant amount of funding, they will lose their SSI and medicaid eligibility (AHCCCS and ALTCS). When setting up a special needs trust, it is important that the trustee in charge of administering the trust has complete discretion over distributing benefits to the beneficiary. The beneficiary cannot have any right to the income or principal from the trust. Otherwise, government programs will consider the funds as income to the beneficiary. As such, your attorney will draft the trust in a way that funding can only be used for items that government benefits will not pay for. For example, a trust beneficiary can use funds from their special needs trust to pay for medical care not covered by government benefits as well as school tuition and vocational training, clothing, personal items and entertainment. However, a special needs trust beneficiary cannot use trust funding for food and shelter or items such as grocery store gift cards or cash that could be exchanged for food or shelter. Doing so could render the beneficiary ineligible for public benefits, which could contribute to a significant hardship. After all, medicaid can provide for a significant amount of medical care, including in-home nursing care, that would otherwise be extremely expensive when paid for privately. 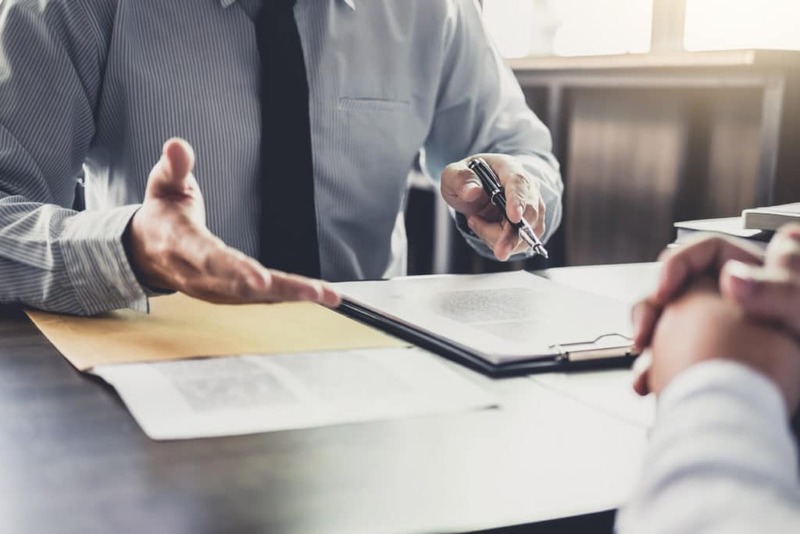 Since a disabled person could be eligible for both state and federal benefits, you want to ensure that you work with a qualified trust and estates attorney. There are many statutory and administrative rules governing special needs trusts. Missing even the slightest detail could put the trust at risk. Presently, you are more than capable of caring for your child but there will come a day when you are not able to provide the level of care you would like. Working with a qualified estate planning attorney to set up a special needs trust will ensure that your family is well taken care of after your death. Contact us today to discuss how we can help protect your family with a special needs trust.